What is the meaning of Agha? What is the correct meaning of Raham Dil? assalamu alaikum.please tell me the meaning of ‘Raham dil’ and its origin.is it islamic name?. What is the correct meaning of Ifrah? 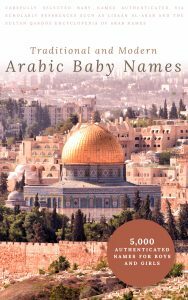 Is Sami an acceptable name or is it a name of Allah? What is the meaning of Failas? What is meaning of Adifaah? What is meaning of Adifaah.is it arabic name? 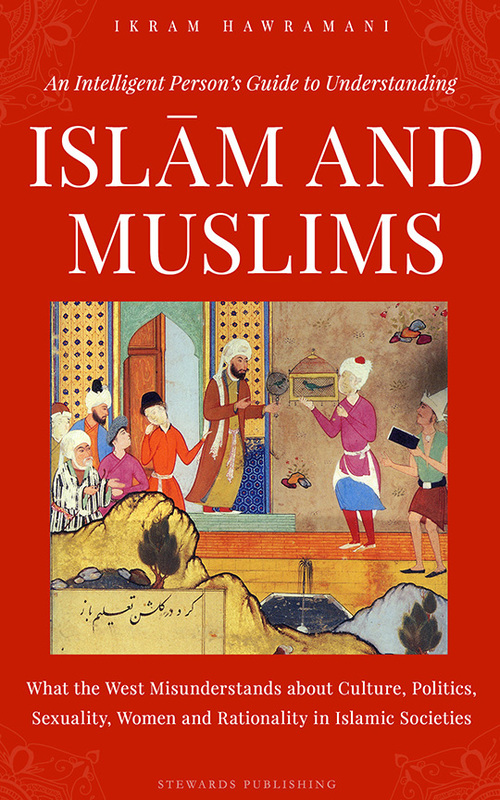 Is Mysha really an Islamic name? 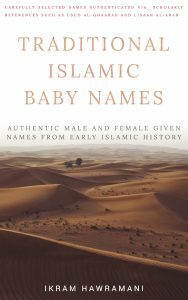 Is Suzanne an Islamic name? Is Jaish a Muslim name? Is the Name Eban a Sahabi Name? Is Mohammod Batin bin Bilal a good name? Is Raseen Islamic name? what is the meaning? Can I spell Zimal as زِمل? What is the meaning of Mahnum? What is the meaning Riba? Can I name my son Muhammad Muhtasim? What is the meaning of Faima? AOA, I need to know the meaning of Aarij and Faima? 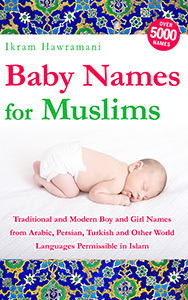 is it a good islamic name for boys?